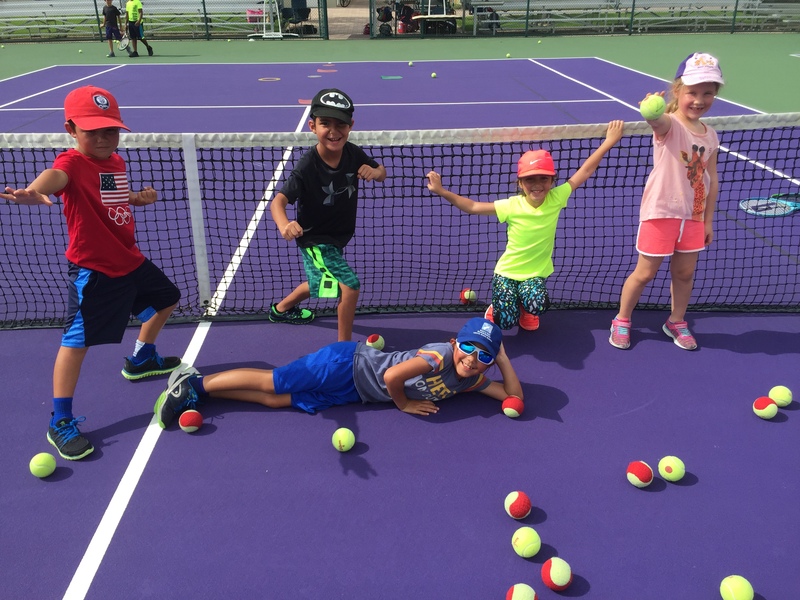 Summer camp at the Orlando Tennis Academy kicks off the week of May 27th and will conclude on August 9th, 2019. There are 11 weekly sessions to choose from. The camp will provide options for all ages and abilities. Deposit req’d $100. 5% discount for siblings and another 5% registration for 4 or more weeks.